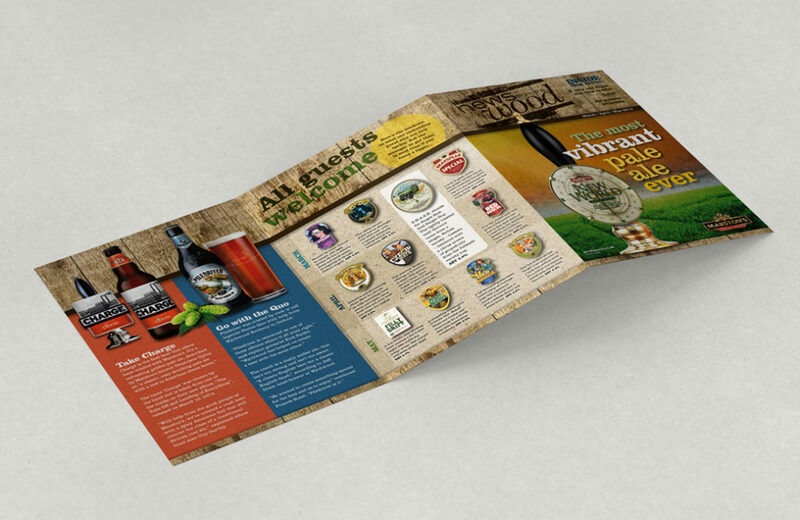 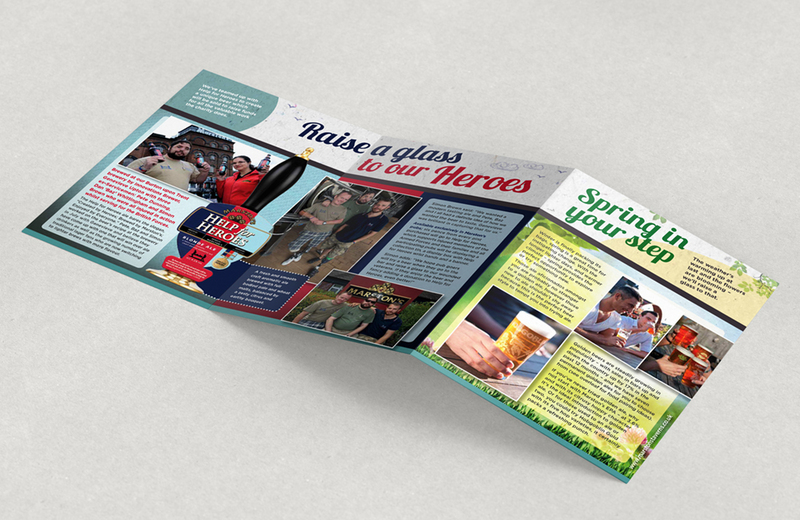 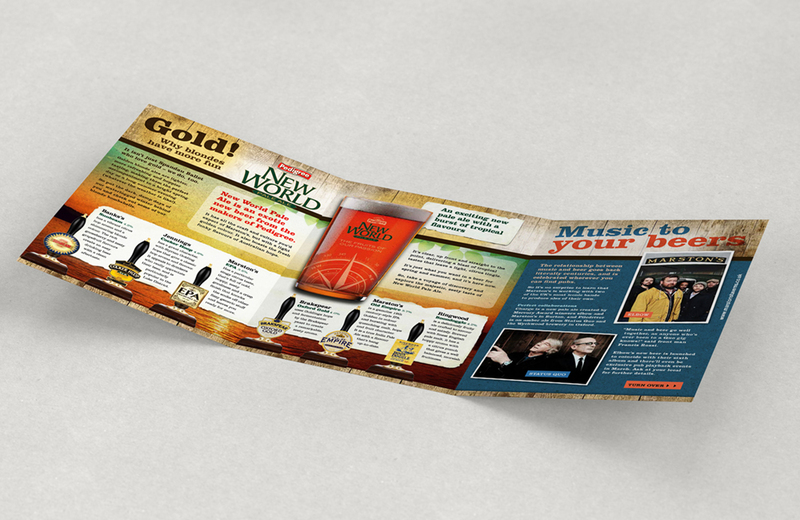 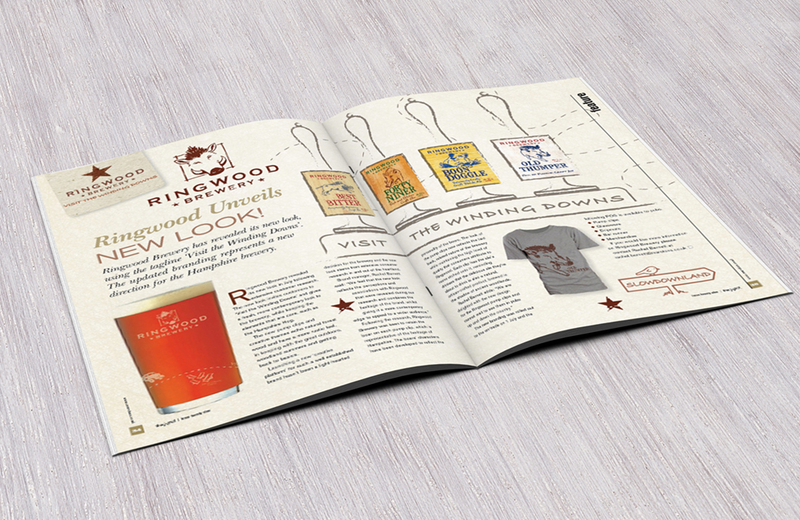 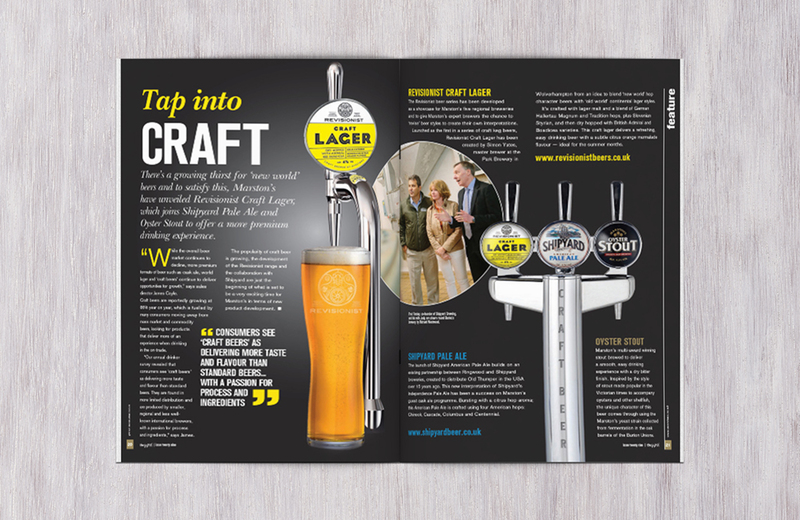 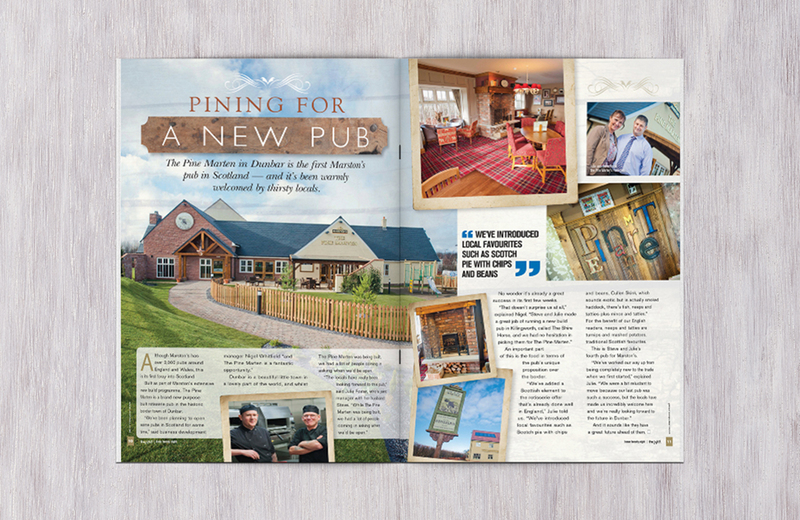 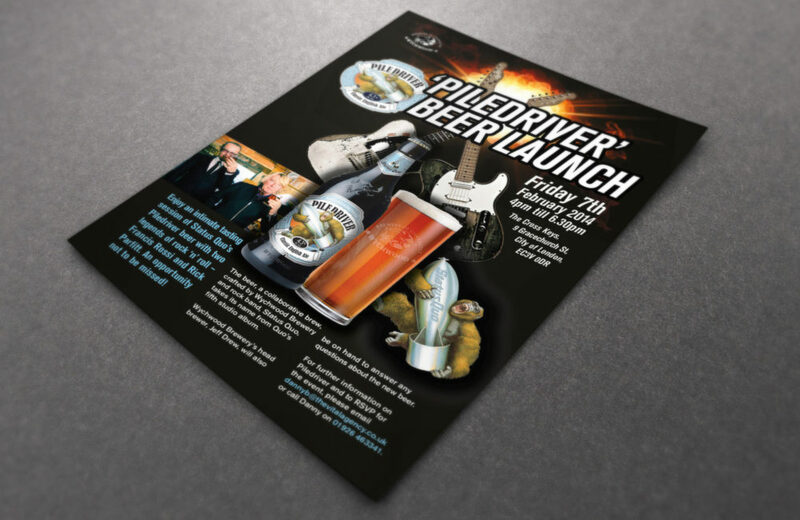 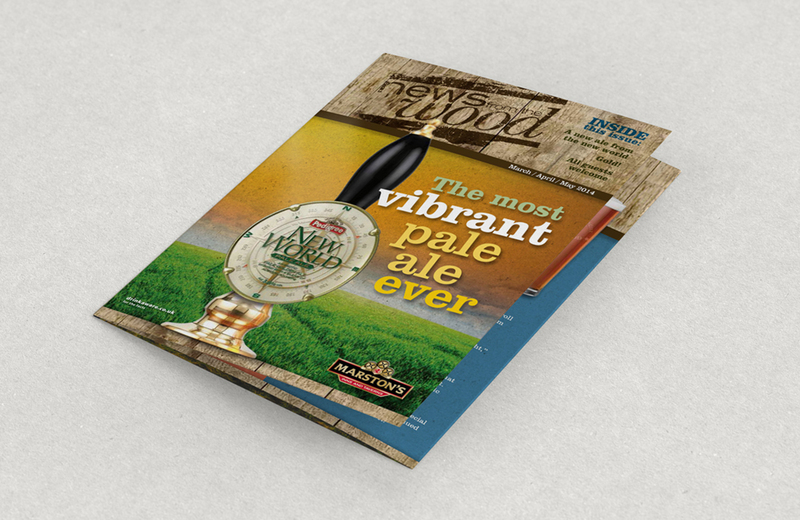 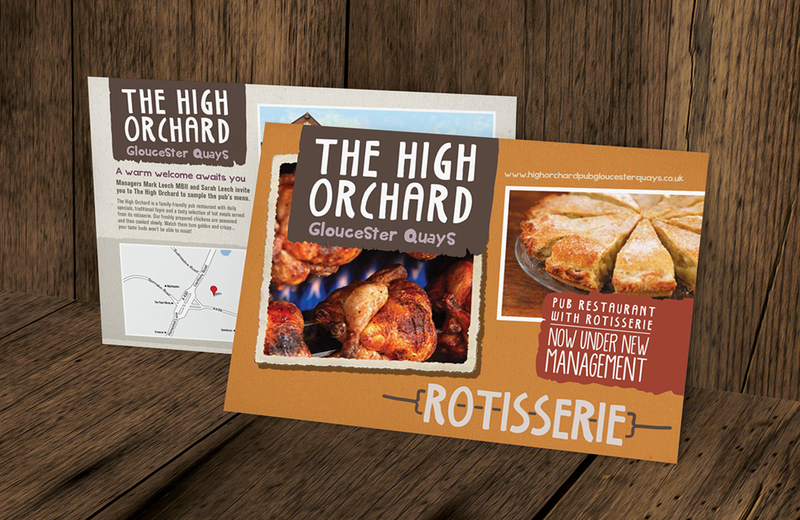 Here are various projects for Marston’s including a Pile Driver beer launch party with Status Quo, Masters of Cask and News from the Wood quarterly flyers with seasonal content and Rotisserie pub promotional flyers. 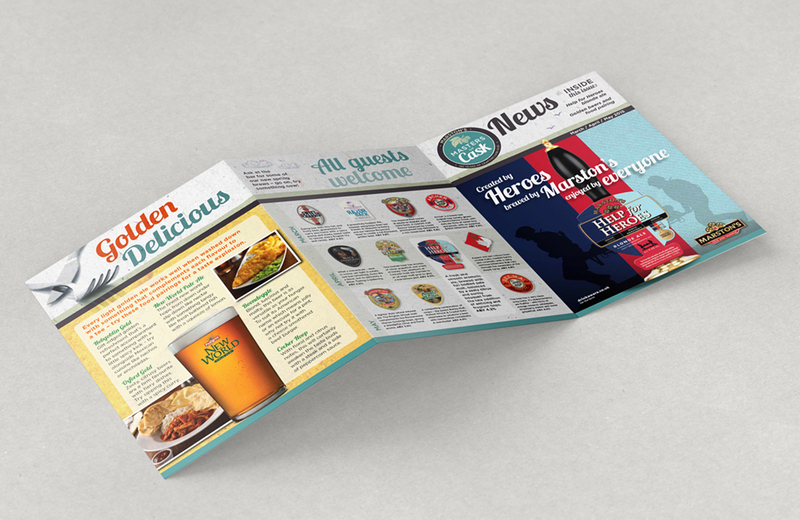 I evolved the design for The Word for Marston’s staff at the Vital Agency. 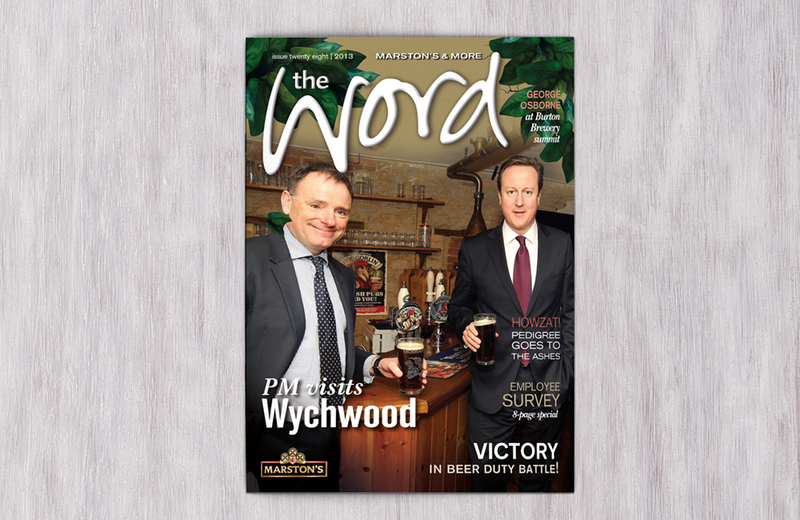 This regular issue was 48 editorial pages and involved liasing with the editor and head of agency. 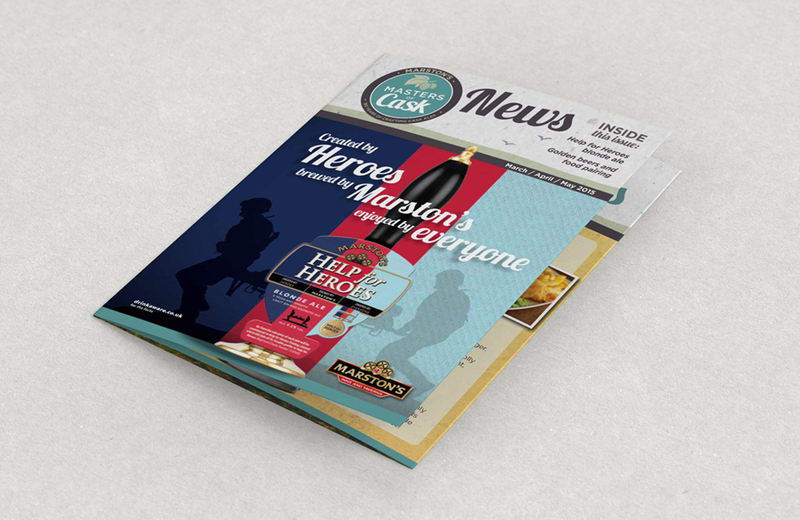 I freshened the pages up, lighten and use the colours respectfully, keeping visual consistency for each of Marston’s brands. 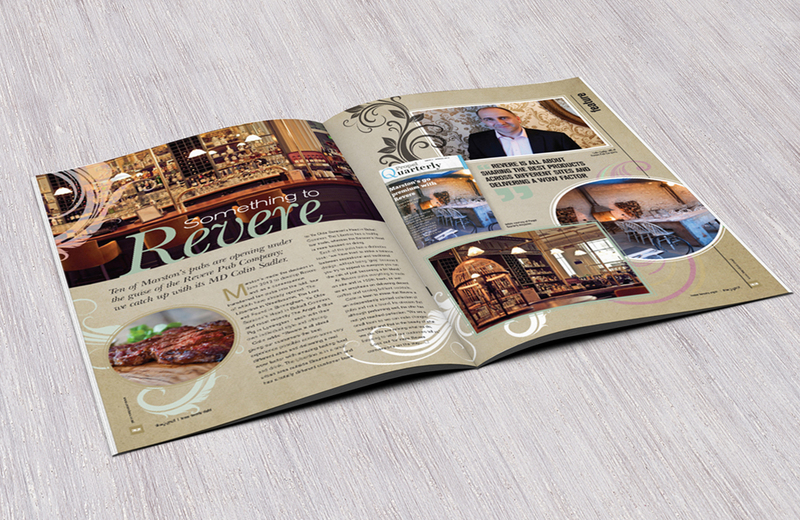 I kept an eye on the details, rejuvenated it to the point that the client said it was the best issue yet.